Ramallah, 50 000 inhabitants, is the administrative capital of the Palestinian Authority, located in the central West Bank located 10 km (6 miles) north of Jerusalem, adjacent to al-Bireh. The lighting plan includes the rehabilitation of the lighting network (5km a year) and the installation of new street lights (5 km a year). 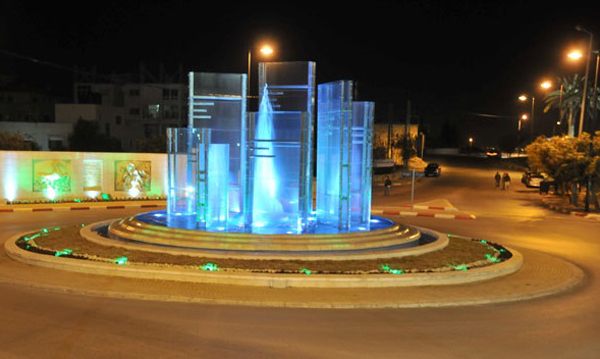 The municipality aims to replace all lighting units with new ones. 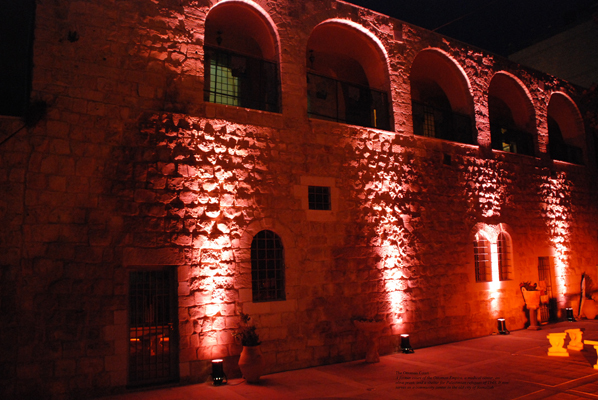 Event lighting is implemented at various occasions like national, Islamic and Christian celebrations. LUCI City under Microscope Rotterdam – modern lighti..
Jyväskylä City of Light 2019 - Open call for artists..
Budapest launches smart pole pilot..
Lumo Light Festival Oulu - Call for Proposals 2019..
London’s Illuminated River project underway..
"Light brings life to the city" - Alderman of new LU..
Smart lighting - “The times they are a-changin”..